Found 30 blog entries for June 2015. 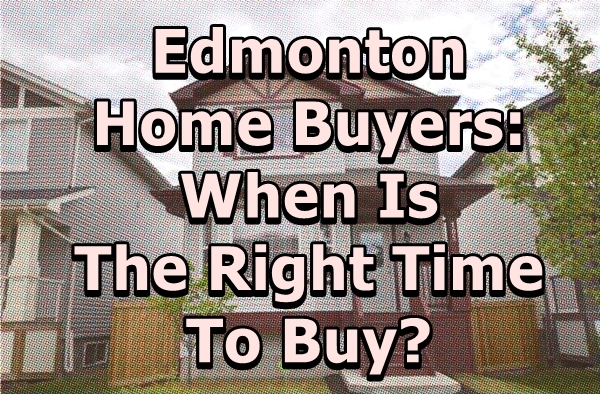 Edmonton Home Buyers: When Is The Right Time To Buy? Tuesday, June 30th, 2015 at 11:52pm. Easy! RIGHT NOW at this moment in time is the right time for you to buy! Carpe Diem! Seize the moment. Today at Team Leading Edge, we’ve arranged a few practical reasons for you to see why “NOW” is the right time to own an Edmonton home. FIRST AND FOREMOST, IT’S SUMMER! That’s one of the best reason to go out, look and own your dream home. You wouldn’t want to view properties in the winter time, wouldn’t you? PRICES. 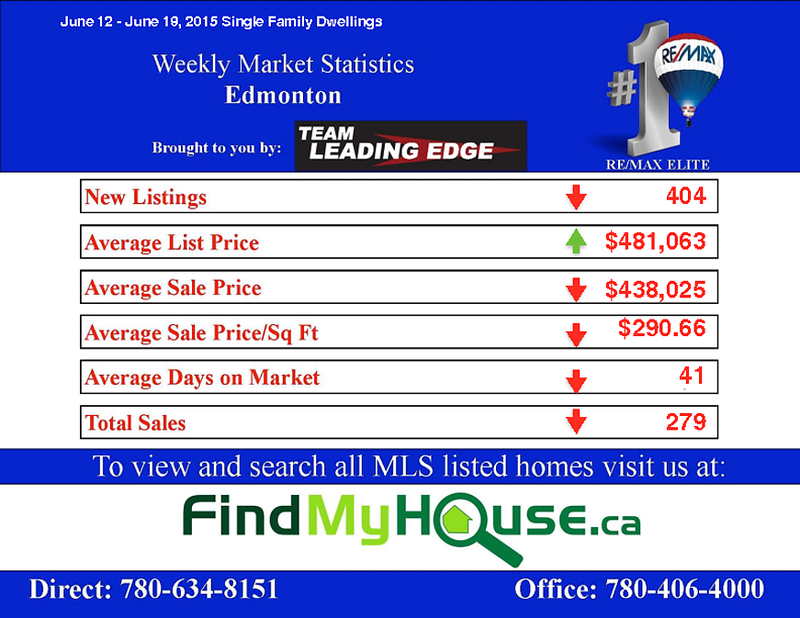 Home values in Edmonton will continue to rise, just check out our Edmonton Real Estate Weekly Market Update. Gone are the days where Edmonton homes are undervalued. Projections and market reports all point out to an increase in the home prices. 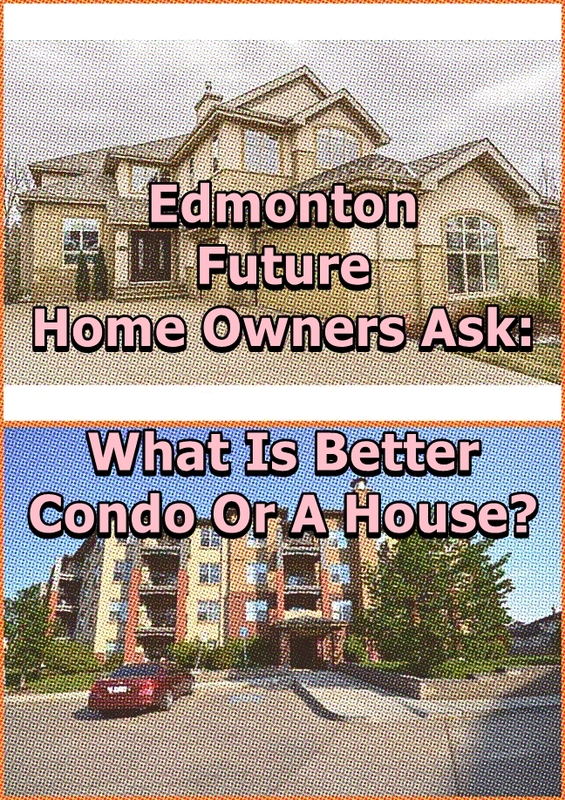 Edmonton Future Home Owners Ask: What Is Better Condo Or A House? Monday, June 29th, 2015 at 10:11am. So, it’s finally time for you to stop renting, join the Edmonton-home-owners-society. Sure, sounds exciting! But here’s one of the burning questions that other would-be Edmonton home owners like to be answered; what is better, owning a condo or a house? Today, we’d like to kick off Monday by finally putting our own two-cents into the answer-bucket. Note: Remember to check out the newly listed Homes For Sale in Edmonton through the Edmonton MLS Listings. Okay, both real estate properties offer pros and cons. Let’s break it down here. Interesting news coming out thestar.com. In an article entitled Condo boom has helped stabilize housing market: CIBC, which was published last 25 June, the report talks about the effects of condominium sales to the real estate industry across the country. Find out how this can effect Homes For Sale in Edmonton in Edmonton. 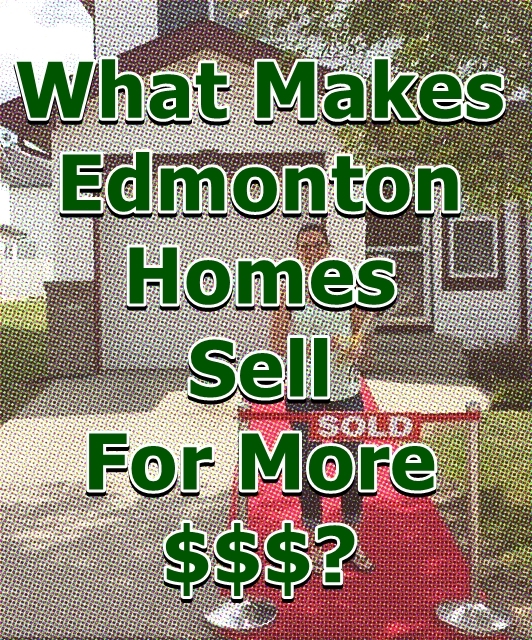 What Makes Edmonton Homes Sell For More $$$? Thursday, June 25th, 2015 at 10:18am. Most people would argue that the perfect location of your home will bring in more money to your bank account. Sorry to burst your bubble, but that is in correct. Maybe in the 80’s that would’ve been the case, but not entirely in this era. What will make more money for a beautiful Home For Sale in Edmonton is marketing. Most of the homes for sale in Edmonton listed on the Edmonton MLS Listings are being marketed by full-time professionals hired by real estate agents. Wednesday, June 24th, 2015 at 9:30am. We start with defining a buyers’ market. 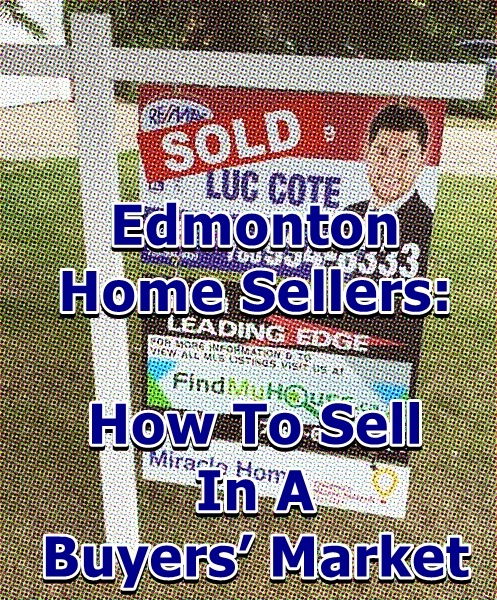 A buyers’ market is simply the type of market environment where Homes For Sale in Edmonton greatly outnumber Edmonton home buyers. 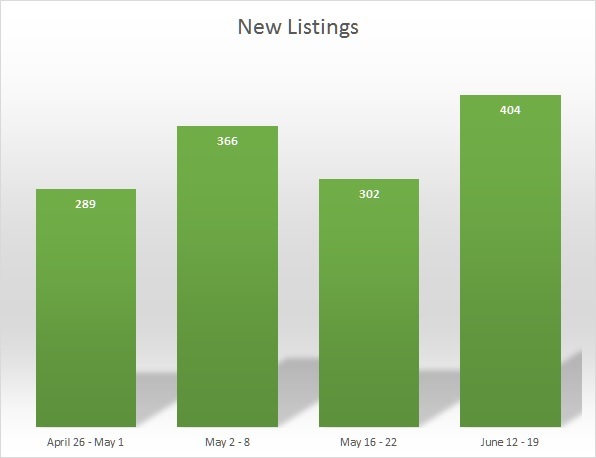 The number of listings on the Edmonton MLS is greater than the number of people that’s willing to buy. Wednesday, June 24th, 2015 at 8:30am. Home For Sale in Beaumont awaits! Still on the market. Still Waiting for you. Take a quick tour at this Beaumont home, situated in the beautiful neighborhood of Dansereau Meadows. This private sanctuary has 1,914 sq ft of living space, 3 bedrooms and 2.5 baths. You can view complete details of this home here: Beaumont. Don't forget to check out the other properties at our Edmonton MLS LIstings page. Monday, June 22nd, 2015 at 11:00pm. Feeling optimistic about the market? Well, you should be! Team Leading Edge, Senior Partner, Serge will help you get a clearer picture of the current real estate market environment. Homes for sale in Edmonton have increased despite the world oil crisis-that's says alot! We'll let Serge explain the rest. Monday, June 22nd, 2015 at 10:28am. You should take this as a cue to start investing in Edmonton investment properties while prices are low. For a list of all Homes For Sale in Edmonton, visit our Edmonton MLS Listings page. 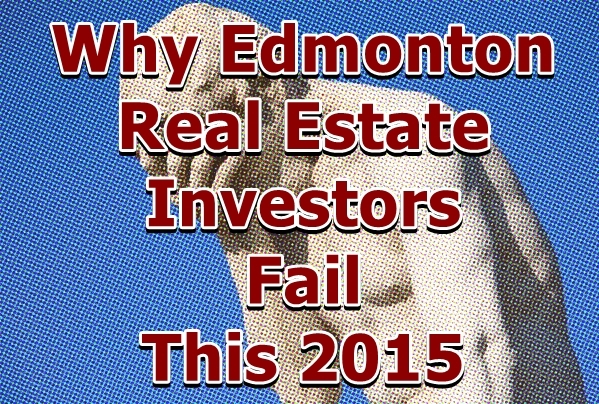 Okay, while we’re optimistic about the overall real estate market, we’ve decided to make a list today detailing the mistakes most Edmonton real estate investors make. Home For Sale In Edmonton: 5906 64 St, Beaumont, 3 Beds, 3 Baths, Only $515k! Monday, June 22nd, 2015 at 9:20am. Newest Home For Sale in Edmonton's Beaumont Area! This 1,914 sq. ft. home contains 3 huge bedrooms and 3 beautiful baths that you and your family would surely love! Located in Dansereau Meadows, it's $515,000 price tag is fitting for the luxury that you deserve. 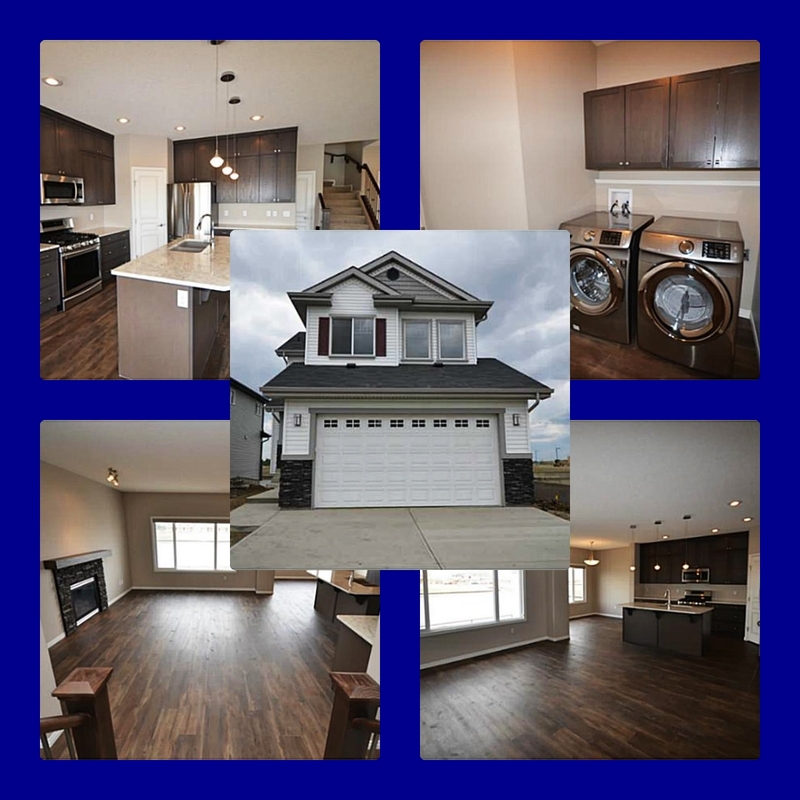 This home is just waiting for you to Move-In! Call Team Leading Edge today to view it personally. Sunday, June 21st, 2015 at 11:32pm.